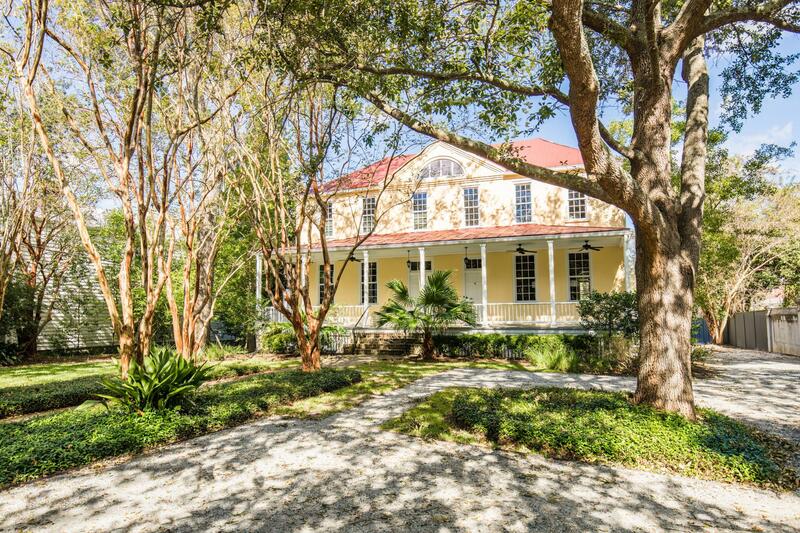 Founded in the late 1700’s, Harleston Village is one of the more diverse neighborhoods of Downtown Charleston. 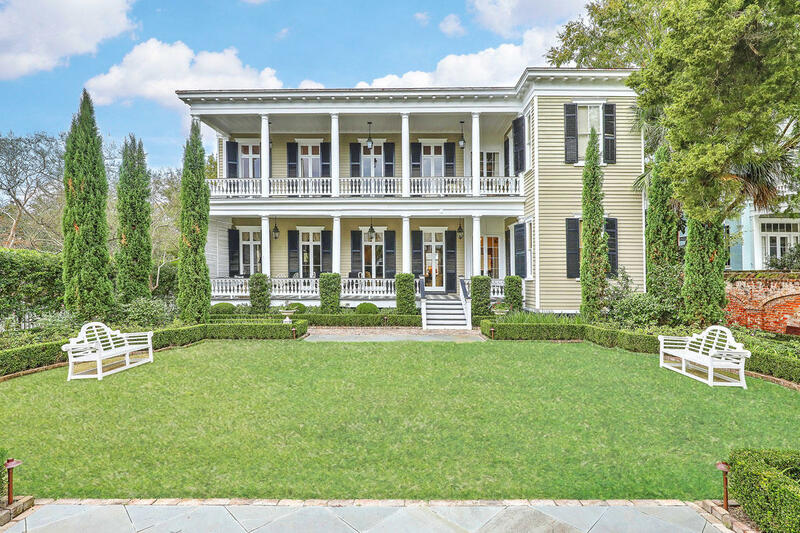 From large single family antebellum style homes, to condominiums, to college students walking to class, this neighborhood offers everything. This pedestrian friendly area is minutes to hospitals, local grocery stores, The City Marina, Cannon Park, Colonial Lake, and numerous businesses. 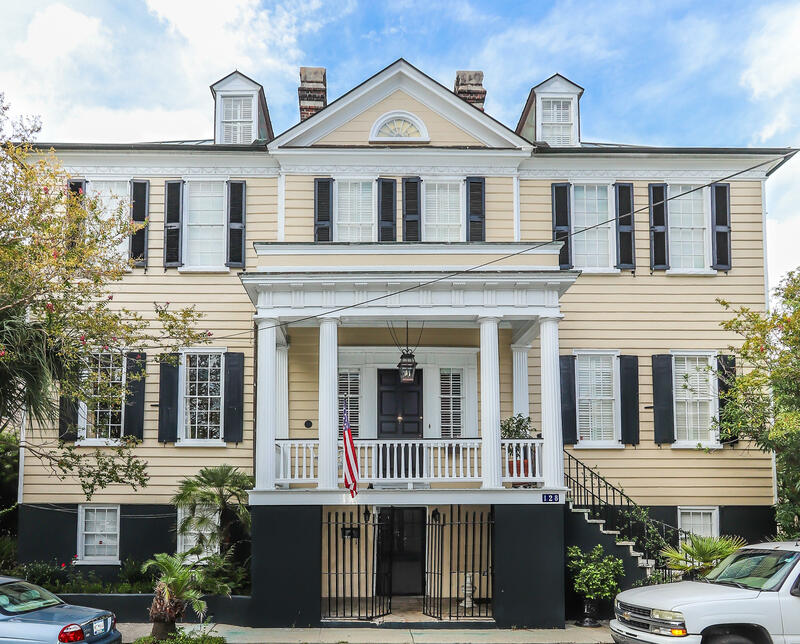 Prices for these historic homes range from $500,000 to $12,000,000, with condominiums starting at $250,000.